Josh Yee celebrates his one year of sponsorship from King Yo Star with his latest video shot in San Francisco’s China Town. 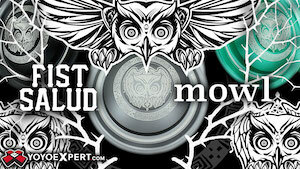 Luftverk has been steadily working to prepare the release of their second yoyo, the Octavia. Following the successful release of their acclaimed first yoyo, the Evora, the new yoyo is designed with performance in mind. Every detail was thought over and inspected meticulously with the intent of bringing nothing but the best to table. The Octavia is to release with two separate release times, a “North American” release and a “European” release on December 6th. Be sure to follow Luftverk’s Facebook for updates on specific time of releases. Everything about this yoyo is spectacular and well worth the anticipation! So here we are – what you, and I have been waiting for for a long time. All the pictures, all the flights. The shipping delays and hours spent on the details. It all comes together with the final and arguably the most important aspect of any high end product. The finish – the visual eye candy that draws you closer. I often ask myself what a product would look like if money was not a deciding factor. And the Octavia demands the highest of quality. 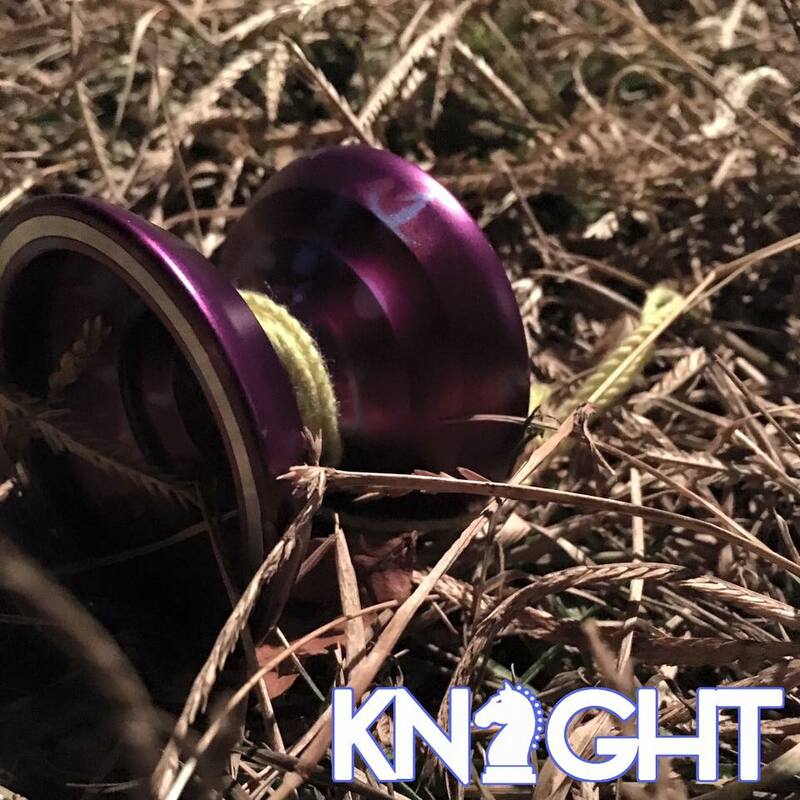 Anodized in the USA from a company who dedicates most of its time to the medical and military world, the quality and consistency is an absolute treat. Both the Navy and Bronze are deep – rich in color with a certain depth that you can not experience with anything made from aluminum. Returning again is the ultra limited AMS2488 Type II (Grey). Only the AMS2488 will include both the Full Ceramic bearing, the NSK Platinum as well as white CBC pads and HS pads. As usual, you can see how the titanium finish reacts to the natural oils on your fingers. One wipe with a clean cloth removes the swirls and finger prints that you can paint on the finish. The thin layer of oil cause the titanium to refract light in a strange way – creating this beautiful iridescence that people who purchased the Evora raved about. Its truly something you need to experience in person. 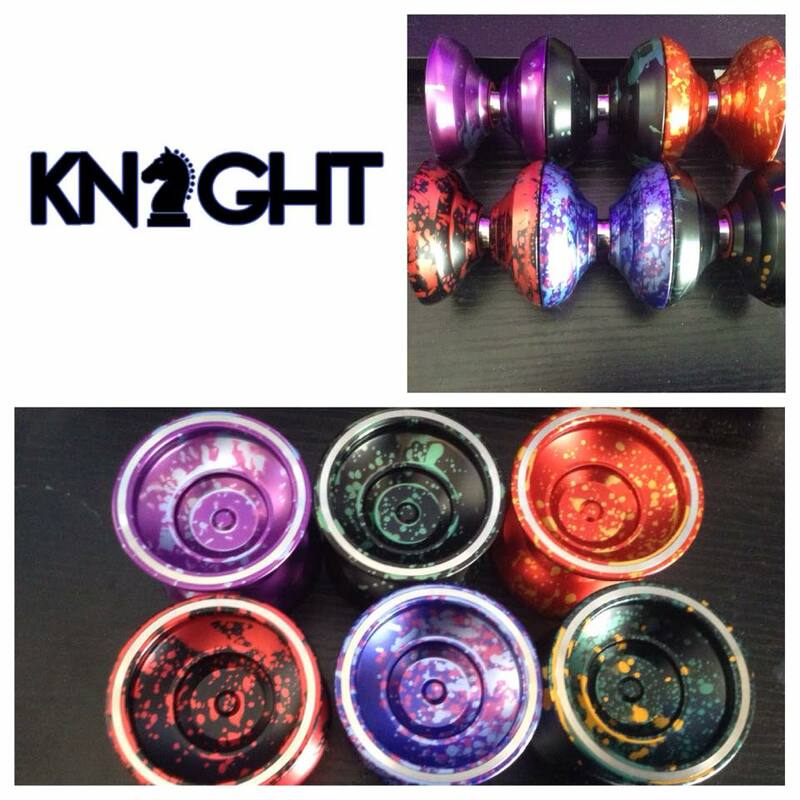 There will be 30 Navy, and 30 Bronze Octavias available. 10 AMS2488, at a higher price. All numbered with certificates. The release will be interesting to say the least considering the Evora sold out in just 3 and a bit hours. To battle the insanity, I will be doing the release slightly differently. There will be a “North American” release time, and a “European” release time. The release will be split in half. The initial release will be in a time convenient to most people in North America. Regardless if they sell out or not, the remaining half of the stock will be added 6 hours later, which will be more convenient to Europeans. So Europeans have a better chance this time around – and if an American misses out on the initial release they can pull an all nighter and try again. Europeans will likely be less fatigued so beware. So that is a wrap. 3/3 done. One thing I will leave you with is a release date: Sunday, December 6th. I will finalize everything with the exact NA and EU times on Facebook. And last but not least your beloved specs. 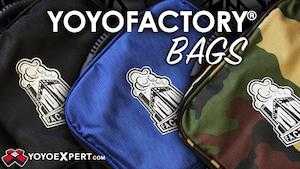 Looks like Nate Dailey has found a new sponsor…YoYoFactory! 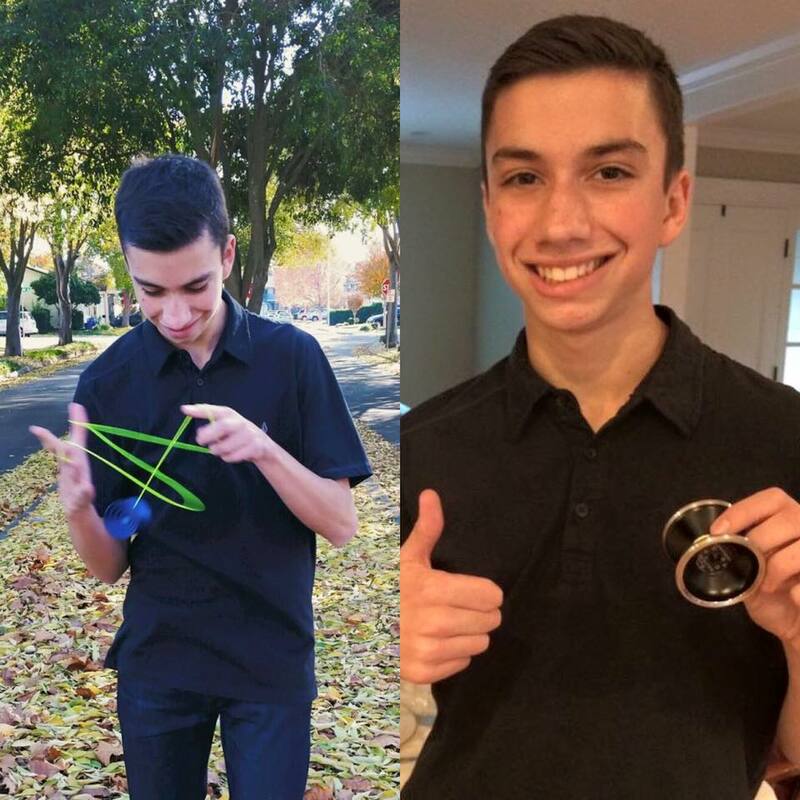 Check out this post from Gentry Stein on the YoYoFactory Instagram account, and join us in congratulating Nate and YoYoFactory on a great match! For the last 3 years, I have been helping Nate Dailey @natedailey on his journey to becoming a top level competitive yoyo player. In order to be a good yoyo player, you need to be able to take advice. In order to be an amazing yoyo player, you need to be able to take advice, put your own twist on it, and create something beyond the advice given. Nate does exactly this. This is why he is quickly becoming one of the best yoyo players in the game. This is why he is something you should be excited about; I know I am. Samir Elotmani of KingYoStar is testing out his slow motion camera. It’s mesmerizing to watch a nice relaxed slow motion yoyo video. All the way from Hungary, Dénes Rácz lays down some great tricks in what must be a magical forest. 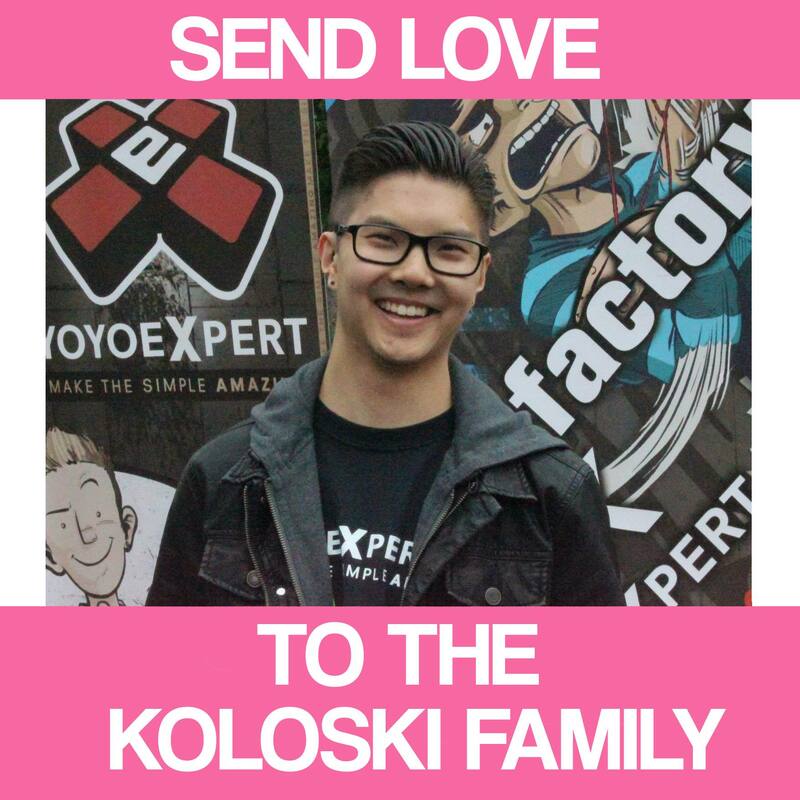 He’s a talent to keep an eye out for from Hungary. Check out some more of the good stuff from newcomers Allyson Seong and Charles Page. These two have only been throwing for 10 months!? 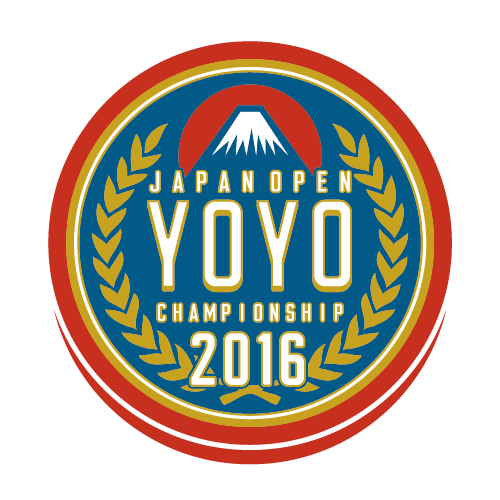 Yoyos used are the CLYW Bonfire and YoYoFactory Shu-Ta.